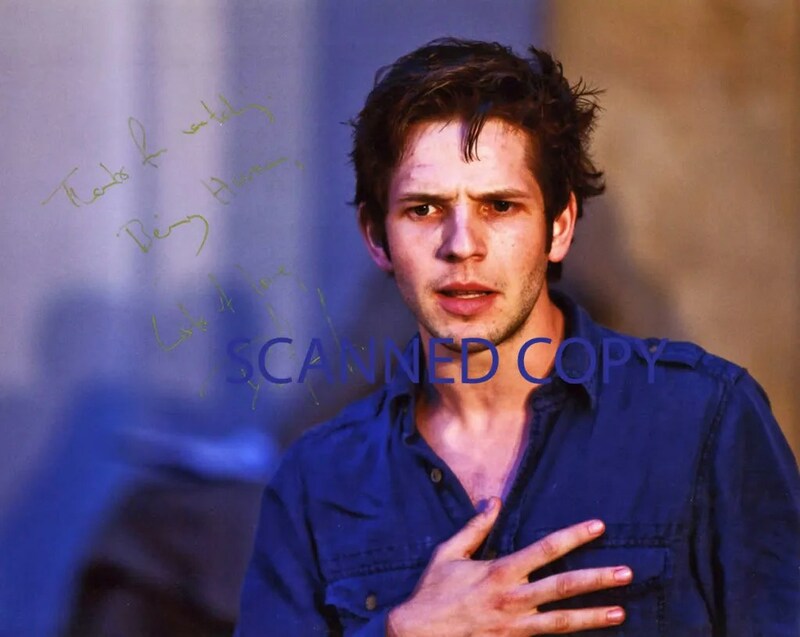 A photo of Damien Molony as Edmund in King Lear in ‘Shakespeare in Styria’, with a uniquely signed autograph! 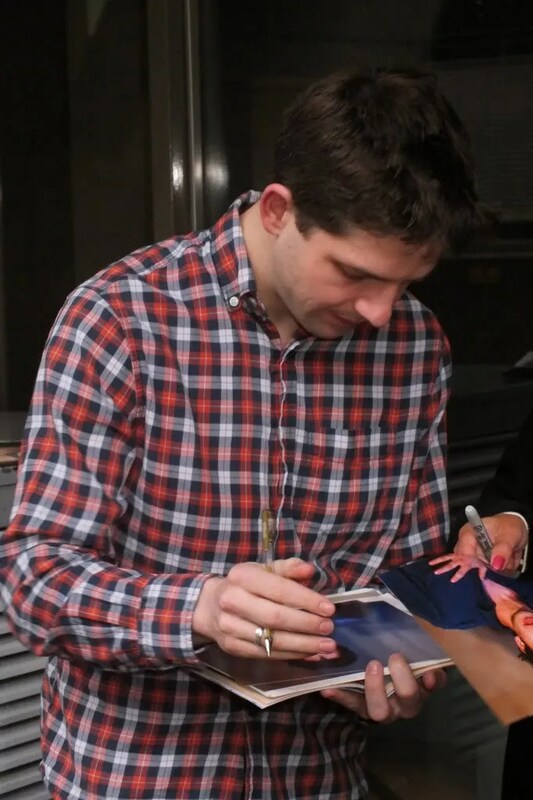 We are giving away not 1 but 2 original photos, both with the above autograph from the man himself – pictured here signing them on 20 May 2012 at the National Theatre stage door! For your chance to win one of these epic photos, we want you to unleash your imagination in our creative competition! Please note: love letters to Damien, anything x rated and anything that breaches forum guidelines will not be considered! 2. Send your competition entry by email to DamienMolonyForum@gmail.com with ‘Damien Molony Forum Creative Competition’ in the subject line, clearly stating your forum username and the title of your work in the email. For the written category please add an attachment in a word document for your entry and for the visual category please attach the pic, a good quality scan or photo as a jpeg file of your entry. ← JOIN our ‘HAL CHAT’ | His journey through Being Human Series 4 | SUNDAYS AT THE FORUM!